Are you a small food or drink business owner? Do you value your customers and their health (as well as your business’ health)? 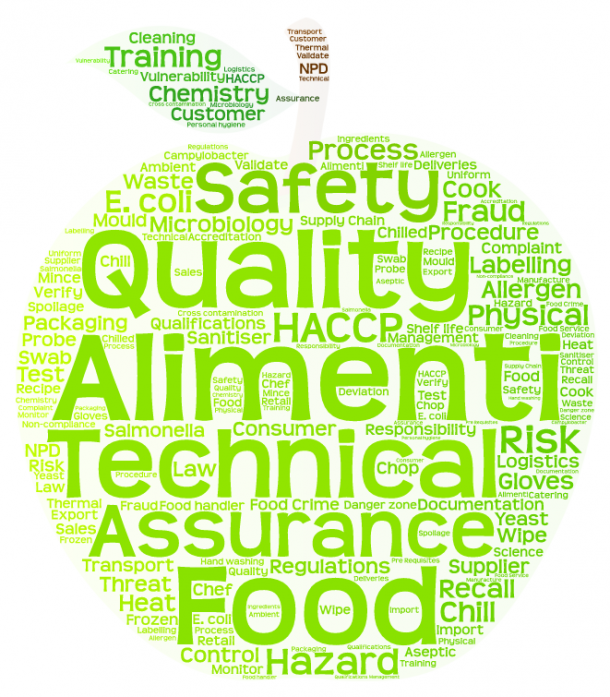 Would you like a food safety document pack that you can download to suit your business? 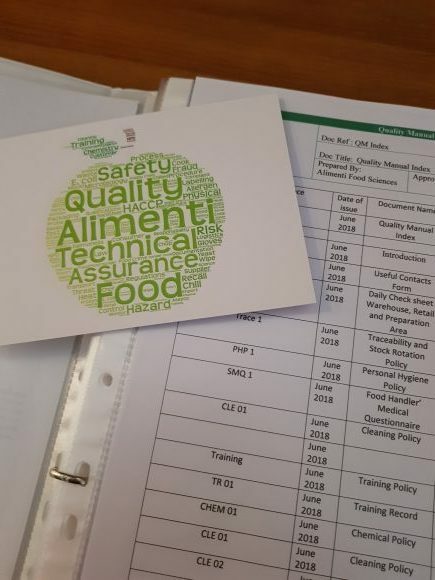 I am developing food safety document packs for small food producers all the time and will create one for you too if it isn’t already on the list. The document packs are £99.00 for the electronic version. Not all food and drink businesses are covered here. Get in touch to let me know what you would like.